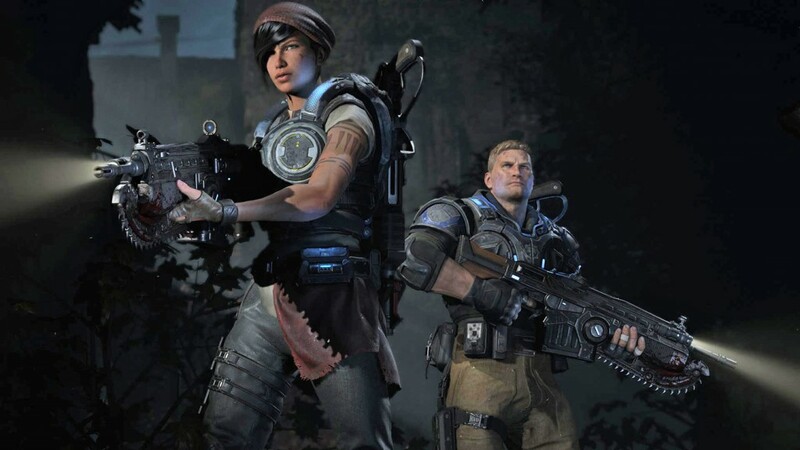 During a demo at E3, Coalition team members showed off the upcoming Gears of War 4. Including showing it off on the Xbox One S, and on a 4K TV. The team at Comicbook.com got to check it out, and noted how beautifully the game looked on the console and the TV. Because of this, the Coalition team noted that people should definitely play it with friends, as that will heighten the visual experience. Gears of War 4 comes out December 2016.